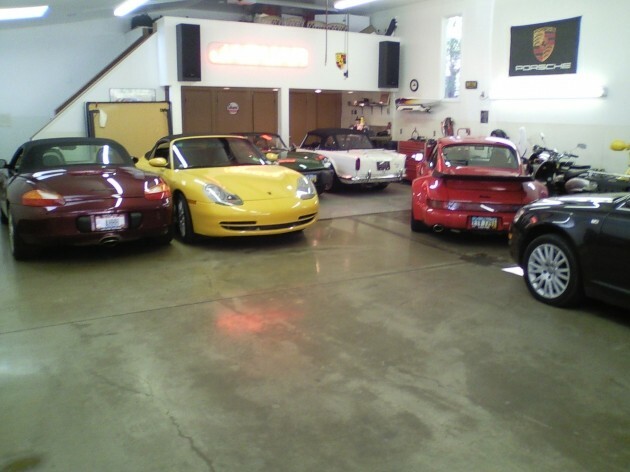 Canton Porsche repair specialists. Serving Akron, Canton for 40 years. 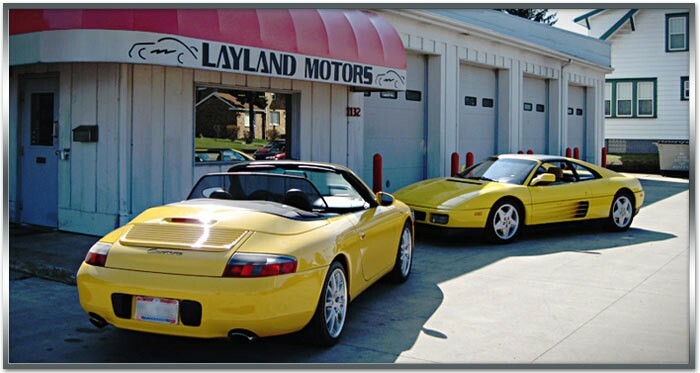 Layland Motors is the Canton area's most trusted foreign auto mechanic. Our friendly and knowledgeable staff is committed to prompt service and a high caliber of work. We use quality parts to maximize performance and longevity while keeping costs to a minimum. 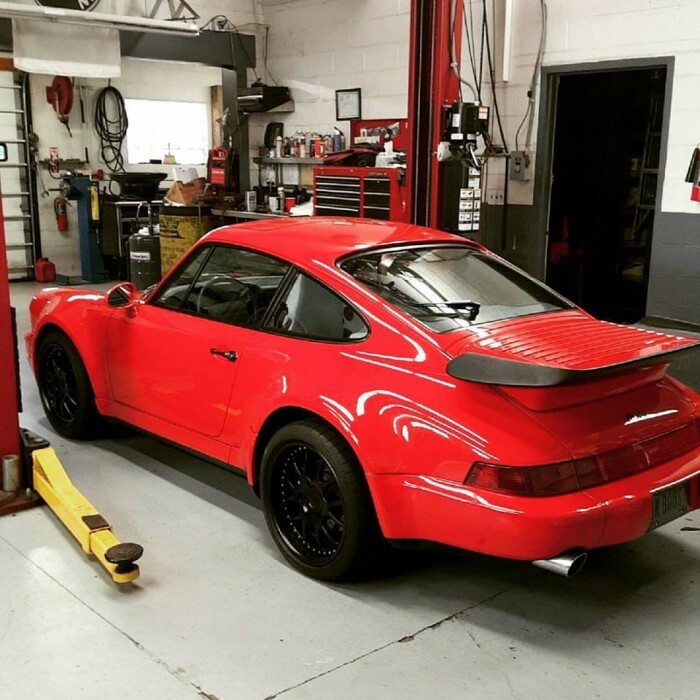 We service both modern cars and classics, so give us a call or stop by to see what we can do for you.